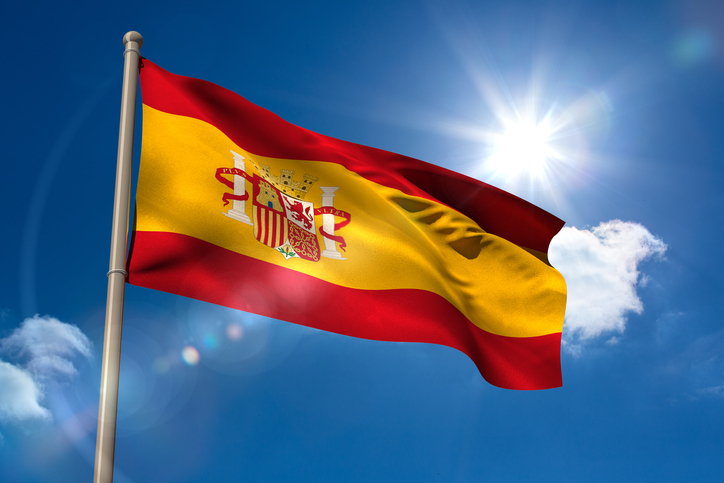 Spanish stock observers are keeping a close on eye on the situation as Catalonia makes up almost one-fifth of Spain’s gross domestic product and one-quarter of exports. Losing the region would put a significant dent in Spain’s ability to dig itself out of the prolonged slump. The European economies is expected to enjoy earnings growth in the year ahead from cyclical sectors that benefit from improved global growth and a weakening euro currency. Europe will likely benefit from increased trade as the U.S. led bout of reflation helps bolster stronger growth outlooks globally. “The combination of an economic tailwind, improving earnings forecasts, positive price momentum and cheap valuation are the perfect cocktail: BUY Spain,” according to Seeking Alpha.